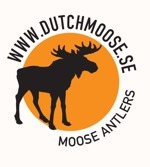 As for moose antlers the size of roe deer antlers is determined by age, condition and food. 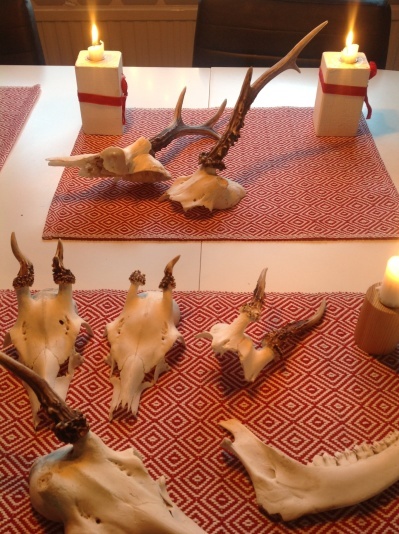 A male kid developes his first set of antlers in his first year. His peak is usually at the age of seven. We have a wide collection of roe deer antlers. Some of them are on the photo's. Due to the smaller size of roe deer antlers, it's cheaper to send packages. Contact us if you want to order and we'll find the cheapest way for you. 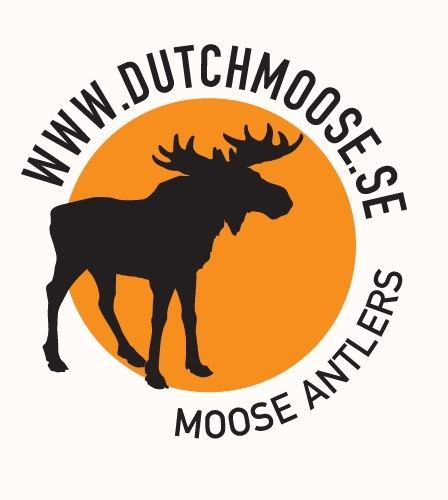 Different kinds of roe deer antlers, without shields. Prices vary from 50 to 175 SEK (5 to 18 Euros). Contact us for more information.